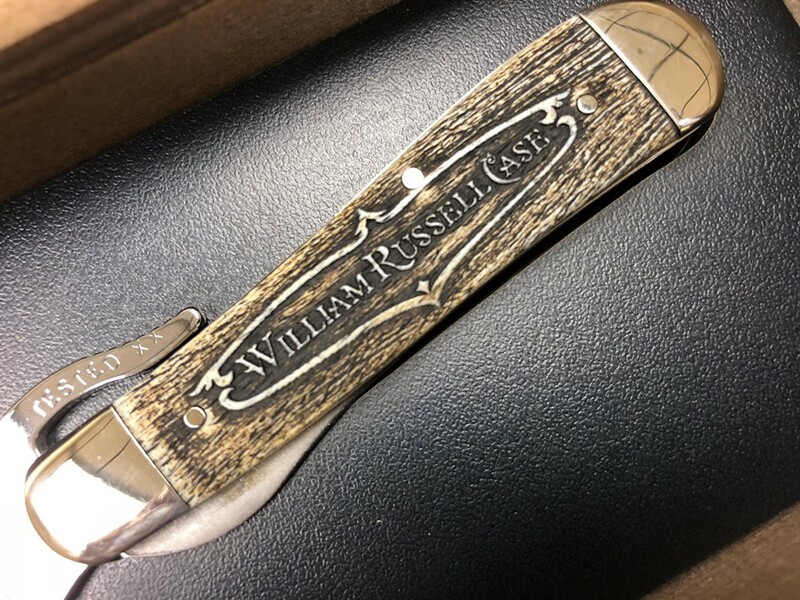 Founded in 1889 by the Case brothers Jean John, Andrew and, last but certainly not least, William Russell, the Case brand has been with us for generations, paving the way towards the future with old time values like dedication and hard work. What better way to celebrate and represent the spirit of one of these brothers in particular than by a Case knife? 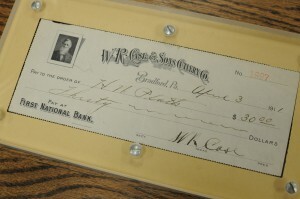 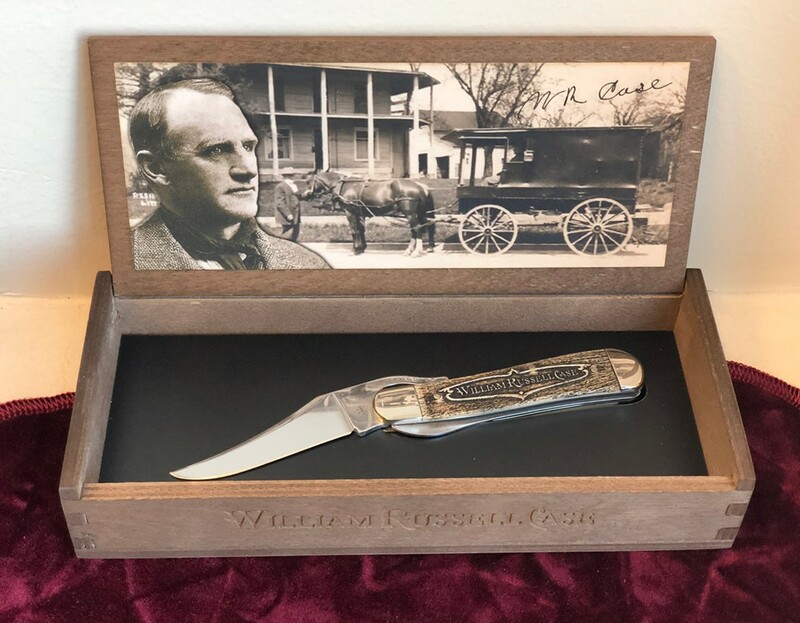 This knife honors William Russell Case, one of the most influential members of the four brothers, the namesake of the company, and the first president of the plant. 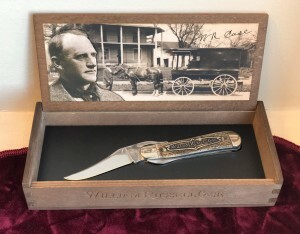 The make and model of the knife was chosen in particular due to its concept of creation, built in particular in 2000 by Tommy Heart, to commemorate W.R with a new design style, the style even going so far as having the knife’s pattern number (1953L) designate Case’s year of death.